Community Canvas is a socially responsible business which provides tents and production services for community events. We have a range of marquees for all different budgets and event types, available for hire at very competitive rates from our base in Leeds, West Yorkshire. 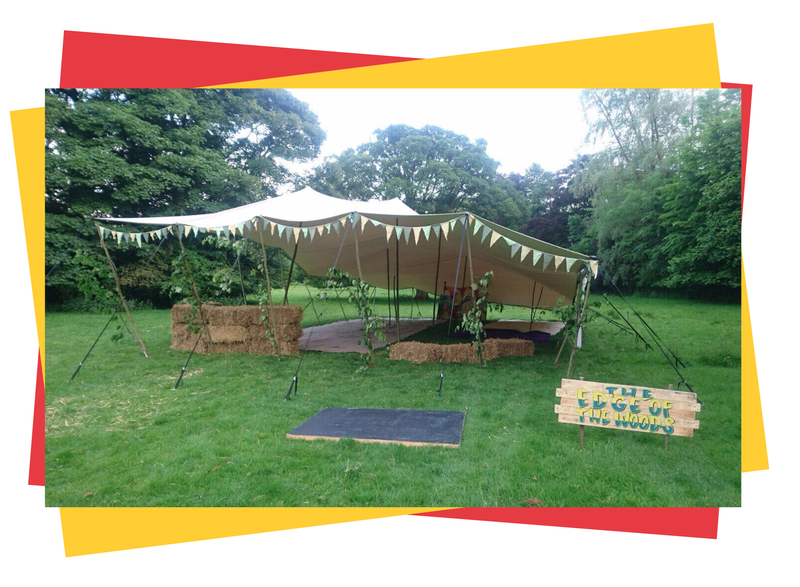 We specialise working in the third sector (schools, community groups, charities, social enterprises) and bring over 10 years of experience delivering for events both small and large, ensuring that we bring the structures you need in a smooth and seamless manner. Community Canvas is a sustainable social enterprise which reinvests all surpluses into creative communities in West Yorkshire via Open Source Arts; our current support for artists includes bursaries, skills development programmes, production support and low cost training. Not only are you getting great structures for a great price but you are also supporting creative communities in this great city. Contact us to find out more, check availability and get a quote.